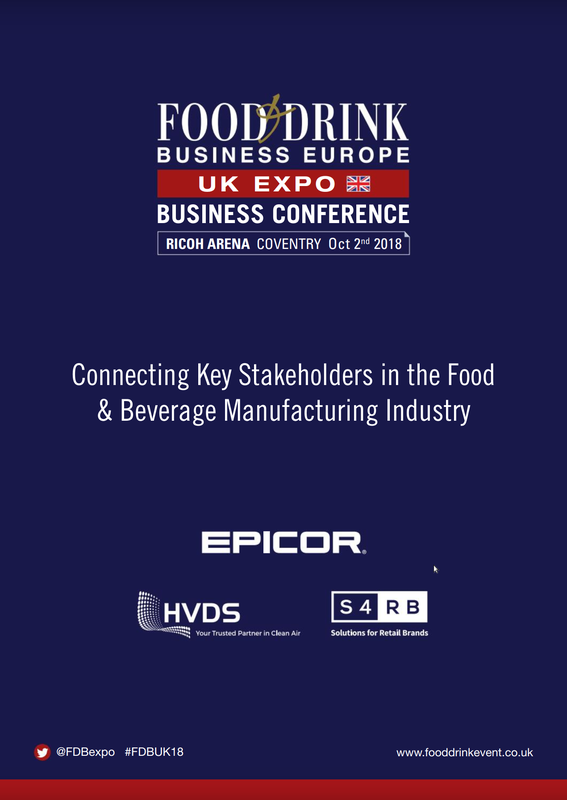 The Food and Drink Retail Show is being held on 2nd October 2018 in the Ricoh Arena, Coventry. The purpose of the Food and Drink Retail Show has a singular focus — Bring together senior management and technical experts from the UK’s leading food retailers, food and beverage producers, and key suppliers of technology, food produce and services. The purpose of the event is to facilitate knowledge sharing and collaboration and to connect buyers and sellers. Supply Chain and Procurement, Brexit, NPD and Innovation, Forecourt retailing, store design and fit out, convenience retailing, retail technology, grocery trends, meet the buyer, online retail, Fresh food, ambient food, Craft Beers and Spirits, retailer and consider insights, Sales Marketing, Branding & Design, Sustainability, meats and seafood, convenience food market, Quality and Safety, property and planning, demand planning, skills and training, data & it, prices and promotions, Packaging , consumer trends, shelf life extension, food waste, own label, Smart packaging, dairy market, lean and Continuous Improvement, chilling and refrigeration, , fleet management and much more…. If you have an interest in the food retail sector, you cannot afford to miss this event. Join more than 500 senior management for the food retail event of the year.